Auto Body Shop Lynn, MA - REM AUTO BODY & TRUCK REPAIR, INC.
Did you have a collision with your car, truck, van or SUV? Looking for a reputable auto body shop in Lynn, MA? 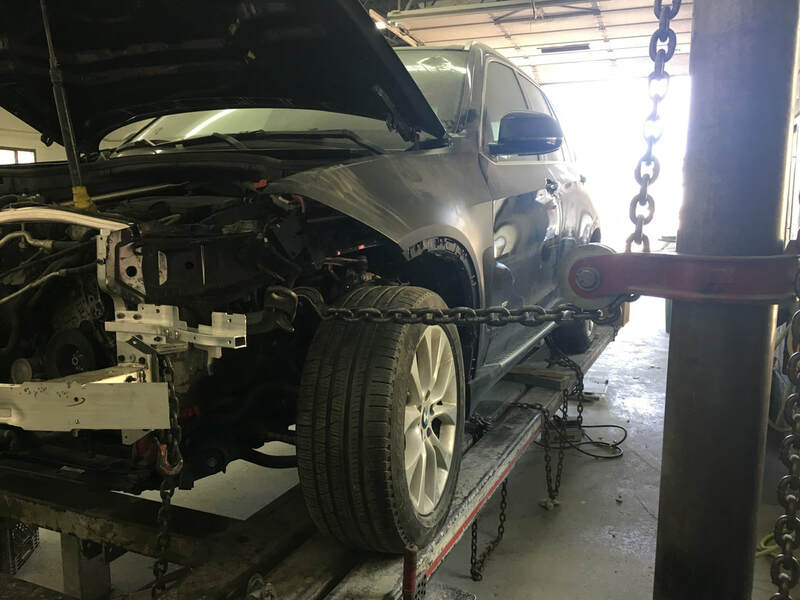 Then look no further, REM Auto Body & Truck Repair, located on Bennett Street in Lynn is here to help you get through the collision repair process as quick as possible. 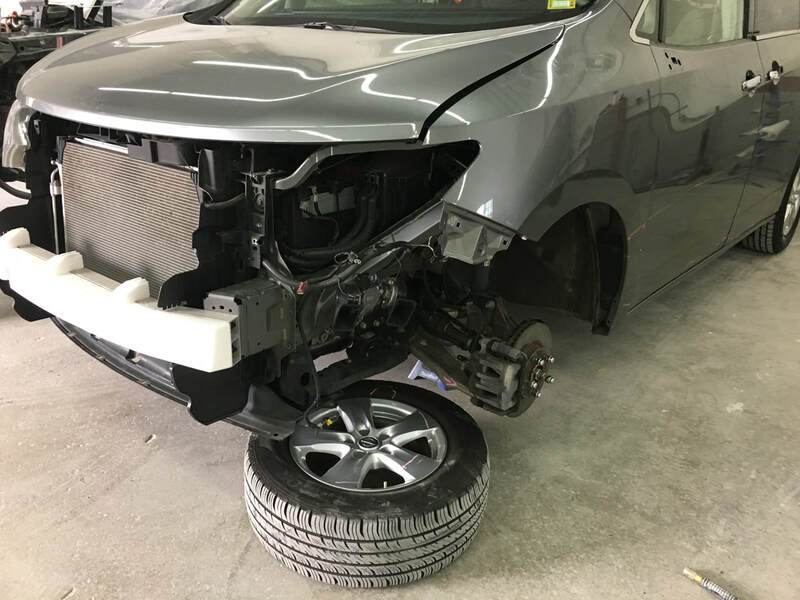 Our team of collision specialists are professionals who specialize in auto body repair, painting and frame straightening on all makes and models. We are experienced in insurance claims. We will work directly with your insurance company to make the process of getting your vehicle back on the road as painless as possible. 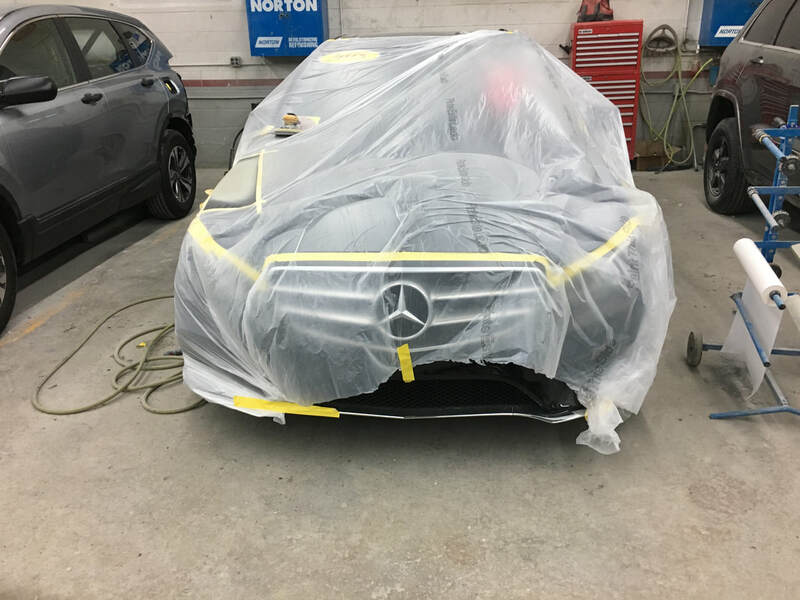 REM Auto Body is dedicated to high-quality repair work you can count on. If you car or truck is badly damaged we have the equipment to fix it right. 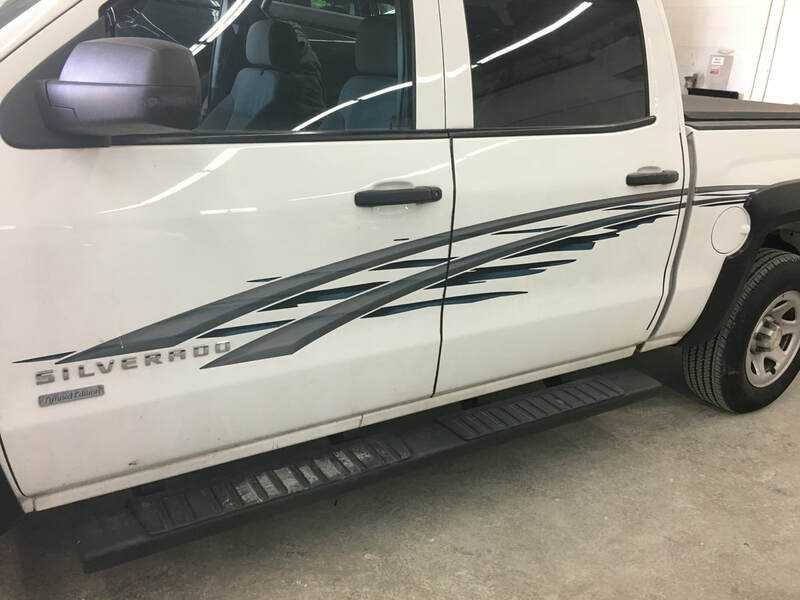 We also specialize in truck body repair and painting. With our expert paint matching we can restore your paint back to a factory finish.